Laboratory Glassware Equipment. 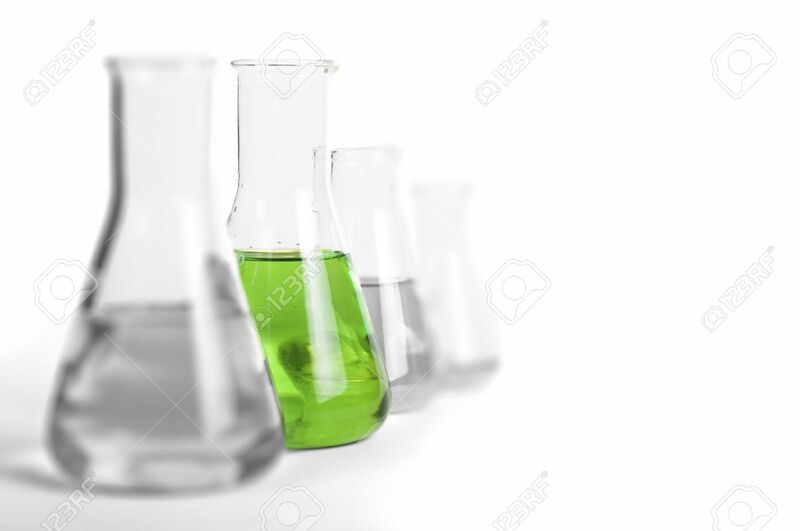 Laboratory Beakers Filled With.. Stock Photo, Picture And Royalty Free Image. Image 17822524.